Avni is an interdisciplinary practitioner with her primary concern lying between culture, memory, space and the body. She studied Interdisciplinary Design from the Srishti School of Art, Design and Technology, Bangalore and pursued a Masters in Performance Studies at Ambedkar University, Delhi. She conceptualized and designed the Conflictorium. Trained in multiple dance idioms, her performances are largely inspired by syncretic faith traditions as well as sites of contested narratives. She is interested in exploring the relationship between intimate audiences and the performing body. 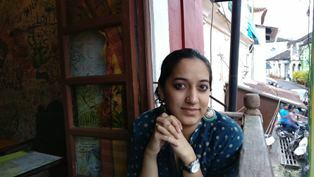 Farzan is an exhibition designer with an inclination towards visual narratives, illustration art and creative writing. He likes telling stories not only through spaces but digital and performance art as well. He is interested in human-centric design and strives to align his skills with social innovation. At the Conflictorium, he provides design support from time-to-time. 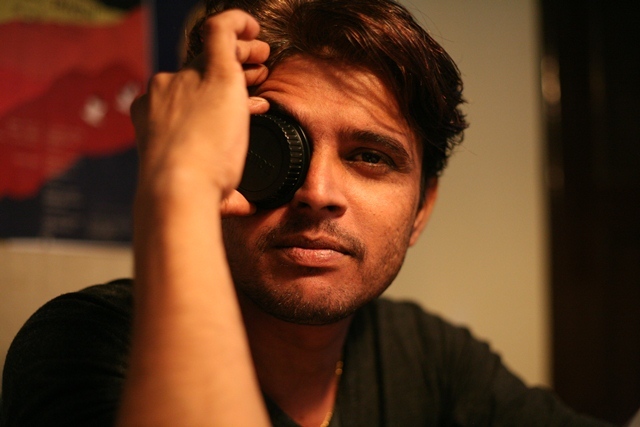 Divakar is an art critic and curator who also edits a bi-monthly called ‘The Baroda Pamphlet’, on art and culture. He also manages an experimental art space called ‘Knots’ in Baroda. His other interests include films, music, books and star gazing. 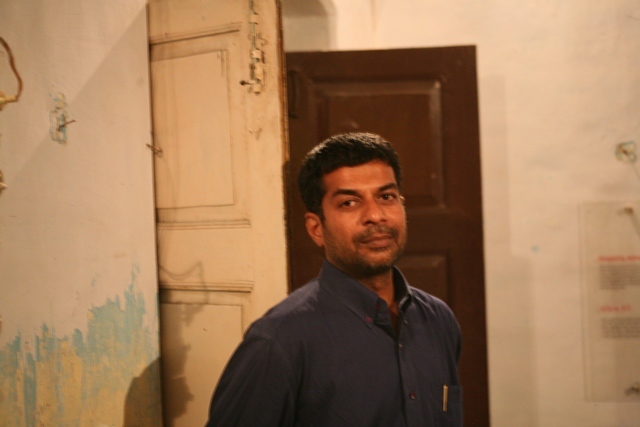 At the Conflictorium, he curates exhibitions on various themes and facilitates the Artist-in-Residency programme. Amit takes care of the museum and runs miscellaneous errands. He is responsible for the river of tea that flows through the museum. He is passionate about photography. 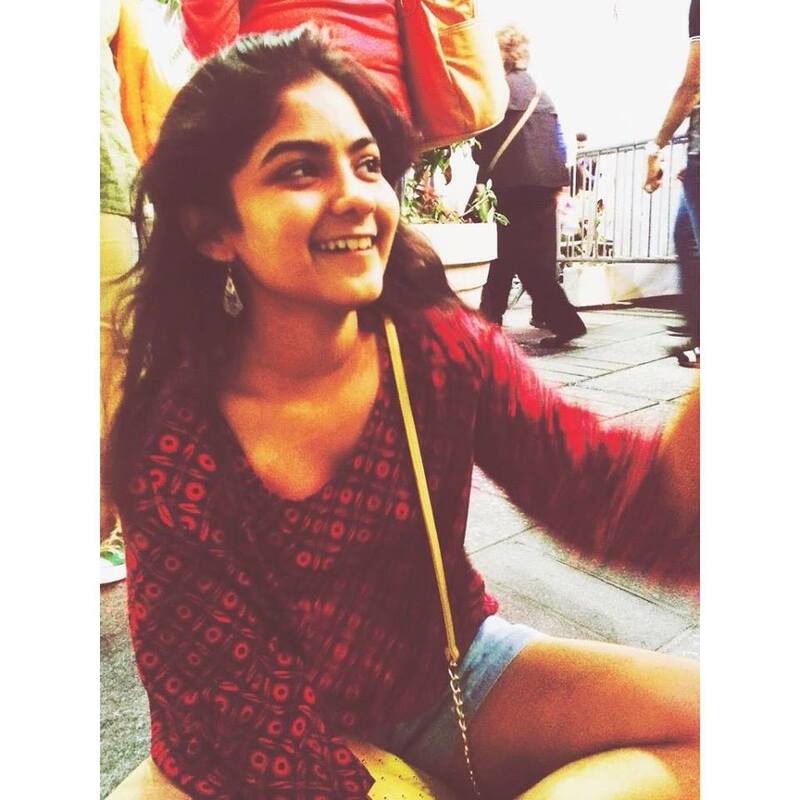 Nirja, an Industrial Designer from Ahmedabad, is an Undergraduate from MIT Institute Of Design, Pune. 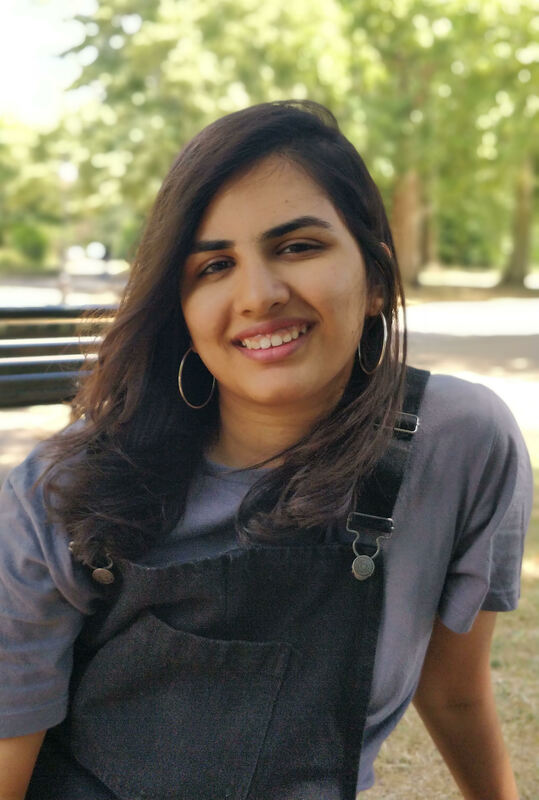 With a strong Inclination and work experience in social design, interaction design, product packaging, appliances and smart products, she picks up her inspiration from how people interact and have conversations around products and spaces. With a rational, problem solving and analytical approach, she strives to branch out to parallel design fields. As a trained Kathak dancer, her interests also lie in travelling, reading, films and comedy. Anuja was born and raised in Ahmedabad, India and moved to New York to pursue her bachelor’s degree in psychology at New York University. She has worked with organizations as a social justice advocate, campaigning for the rights of adolescent girls at risk of getting involved in the juvenile justice system in New York. She hopes to eventually pursue her masters in the field of criminal psychology. When not working, you can catch her watching tennis/cricket on her laptop or phone. 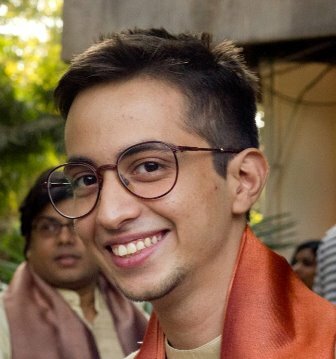 Jignesh is a graduate of Gujarat University and has earned a diploma in computer programming from H.K. College, Ahmedabad. He has more than 15 years’ experience in commerce and the IT sector. At the Conflictorium, he provides technical support from time-to-time.